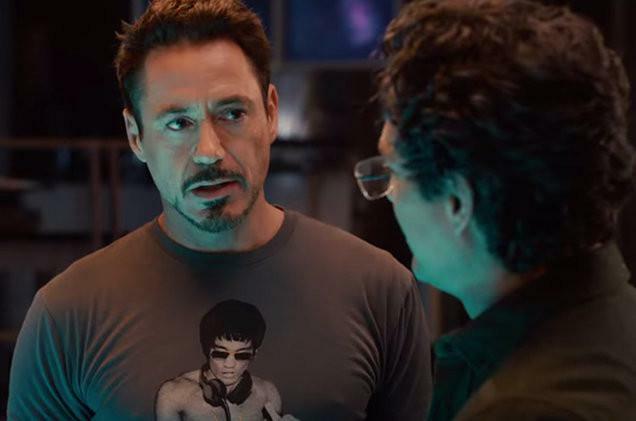 Captain Marvel Intergalactic War Featurette! Spider-Man: Into The Spider-Verse Coming To Digital HD! Sony’s Spider-Man: Into The Spider-Verse animated movie is coming To Digital HD and here’s a hilarious Special Features Clip featuring Peter Porker, the Spectacular Spider-Ham! Swing over to the next Page to Pre-Order this spectacular movie on Digital HD! Star Wars: Triple Force Friday! The day has been announced! 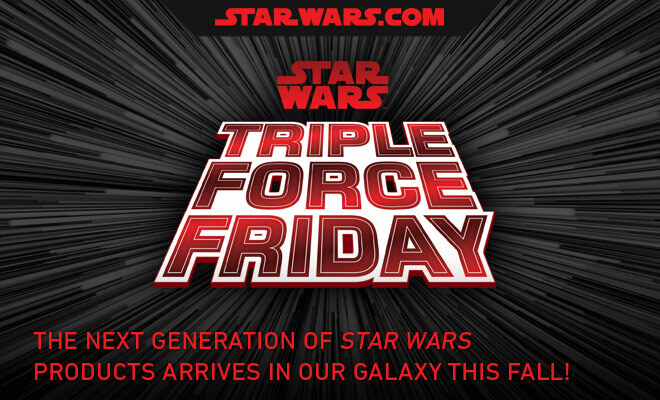 Star Wars: Triple Force Friday will be October 4, 2019! 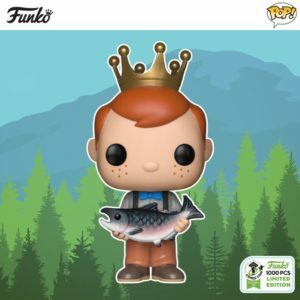 Mark your calendars: Star Wars: Triple Force Friday is on 10/4/2019! Starting at 12:01 a.m. on October 4, stores around the world will kick off Triple Force Friday with the premier of new products based on the three upcoming Star Wars releases! Entertainment Weekly Captain Marvel Cover! 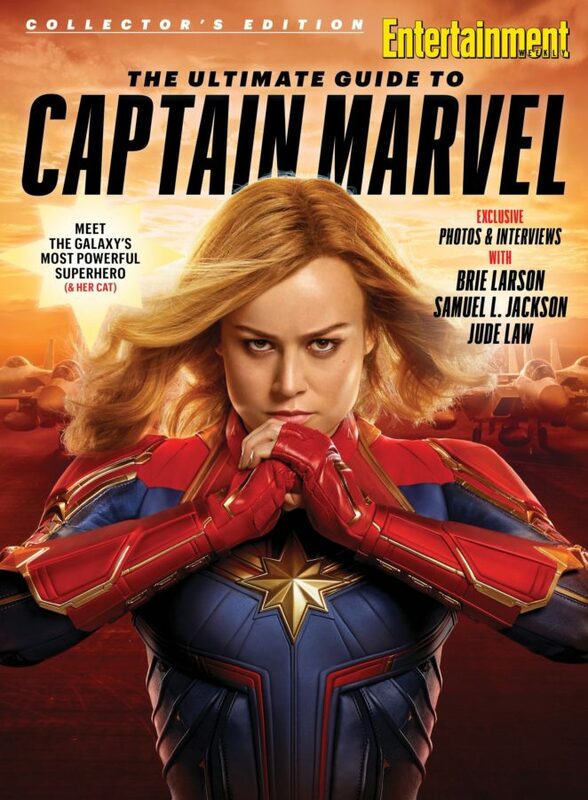 Take a look at the Collector’s Edition – Entertainment Weekly: The Ultimate Guide to Captain Marvel Cover!